To the many fans of xiaolongbao, Din Tai Fung 鼎泰豐 must be heaven! 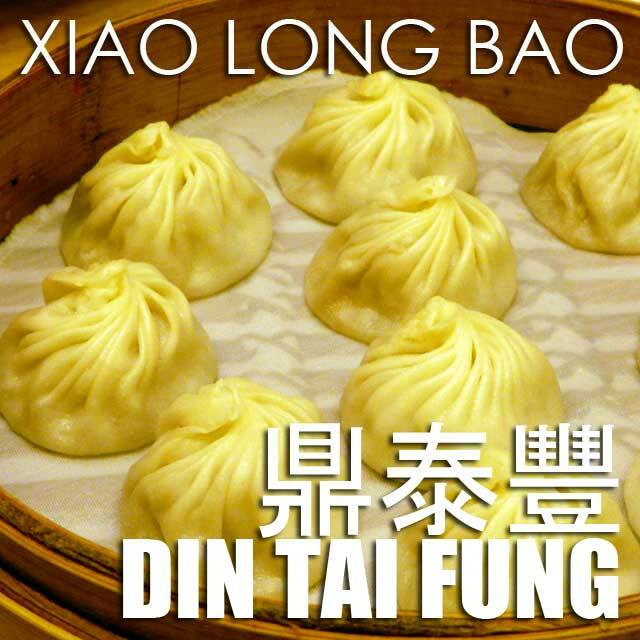 Known not just in Taiwan for its xiaolongbao, the restaurant has received accolades from all over. 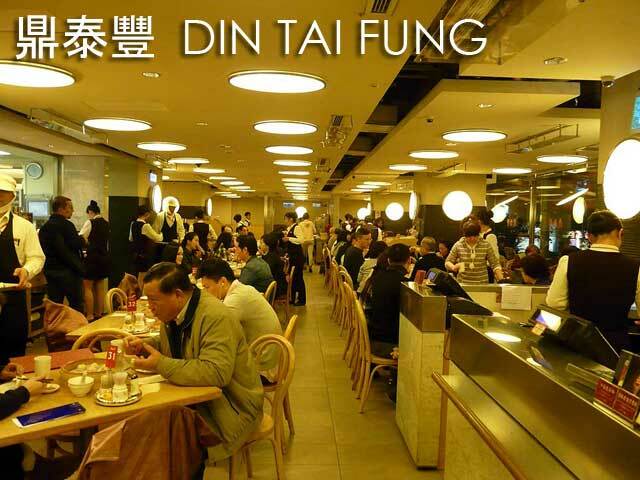 The New York Times named Din Tai Fung as one of the Top 10 restaurants in the world in 1993. While its Tsim Sha Tsui branch in Hong Kong received a Michelin star in the Michelin Guide Hong Kong and Macau 2010 edition. So visiting its many branches is a must when in Taiwan. Earlier, we passed by their first branch along Xinyi Road in Kang Qing Long District. 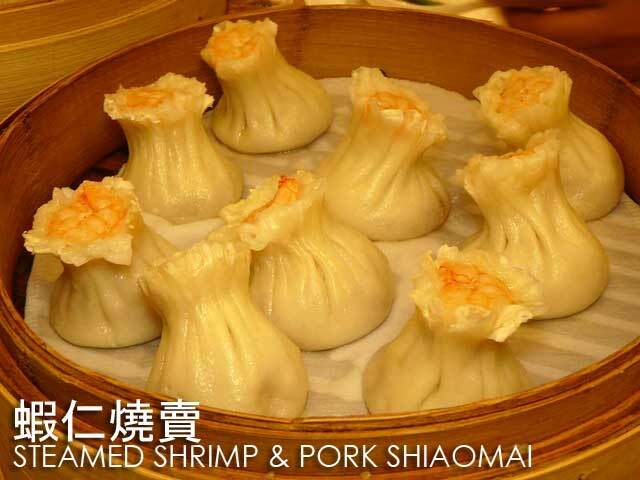 Obviously, But our dimsum dinner was going to be at the branch in Zhongxiao East Road. You better make reservations because it was obvious from the crown and long queue outside that getting a table if you walk-in would take some time. 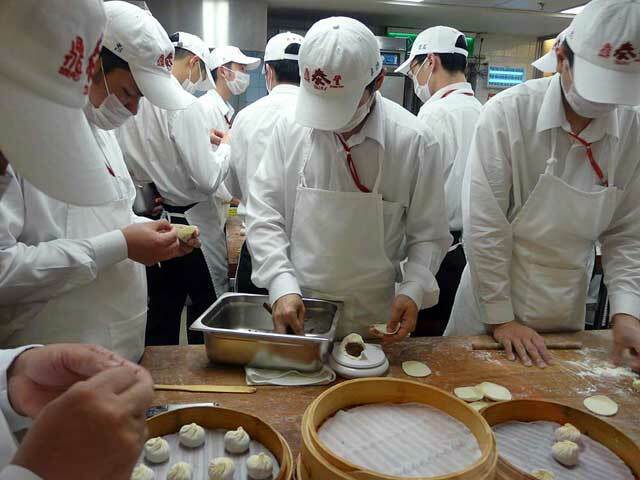 While many non-Chinese refer to xialongbao as "soup dumplings," they are actually steamed buns. I would later find out that one major difference of dumplings and buns is where they are pinched or sealed before steaming. 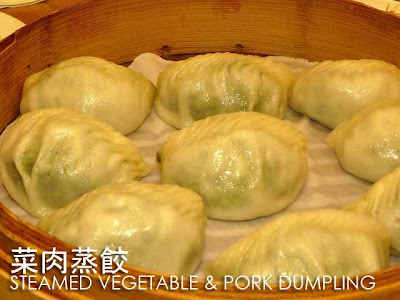 The dough wrapper of dumplings or jiaozi 餃子 are folded in half and pinched along the perimeter of the semi-circle. 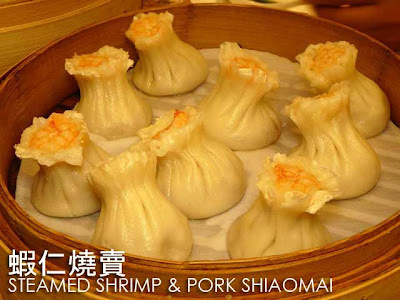 While buns or baozi 包子 are sealed with a pinch on top. As we sat down in two tables, the dumplings, buns and other signature dishes just kept on coming! There was their Appetizer 小菜, Spicy Pickled Cucumber, Stewed Beancurd, Xiao Long Bao 小籠包, Steamed Shrimp and Pork Dumplings 蝦仁蒸餃, Steamed Vegetable and Ground Pork Dumplings 菜肉蒸餃, Steamed Fish Dumplings, Steamed Shrimp and Pork Shiaomai 蝦仁燒賣, Vegetarian Fried Rice 蛋炒飯, Hot and Sour Soup 酸辣湯 and Steamed Mashed Red Bean Buns 豆沙小包 for dessert. By the time we were down, the group was simply overloaded with dimsum. But the night was not over since we had two more stops, the fist one being Taipei 101. More photos of day 1 and the food in Ivan About Town FB page. Note: This familiarization tour of Taipei, Taiwan was organized by China Airlines. Book online at the China Airlines website. Hi Mr. Henares! I enjoy reading your blog and this post just gives me another reason to revisit your blog! I hope more modern-day heroes like you who advocate heritage tourism help our country and be placed in key roles that can affect change in our tourism sector here. Please feel free to visit my amateur blog as I also write on many issues related to heritage preservation and tourism management. Keep on writing!